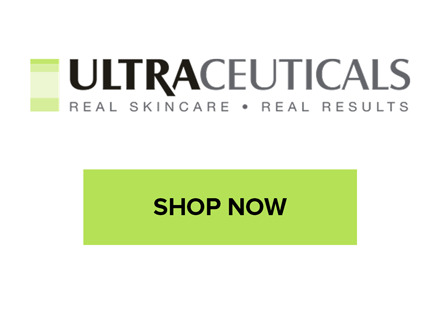 Is one of Australia’s pre-eminent cosmeceutical brands, offering professional-grade products and in-clinic treatments, formulated to address major skin concerns – aging, pigmentation and acne – for your best-ever skin. Formulated using scientifically proven, powerful, effective ingredients, these products deliver immediately visible results. With a combination of sophisticated, patented delivery systems and potent, proven anti-aging stars like Vitamin A, Vitamin C and Alpha Hydroxy Acids (AHAs), each product is formulated for maximum safety and effectiveness, so you get results you can actually see.